That number is a record, by the way, and it’s one that Honda dealers all over the country are celebrating. 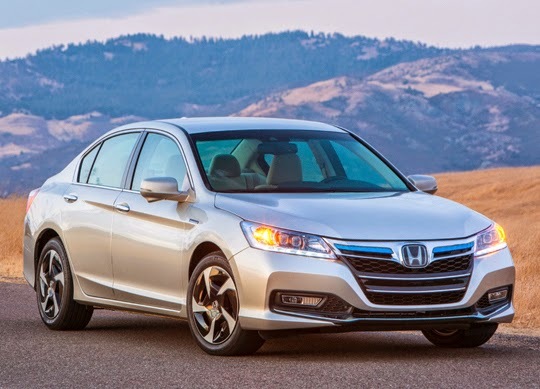 The 2015 Honda Accord is the current iteration of the vehicle, and it remains the brand’s best-seller thanks to its attractive exterior, elite efficiency, modern and easy-to-use technologies, top safety ratings and comfortable, cohesive interior. In other words, it does a little bit of everything right, which is exactly what consumers are looking for when they consider buying a new vehicle. After all, there are plenty to choose from, but despite all the options, why not get the one that’s been named the best for 29 years in a row?